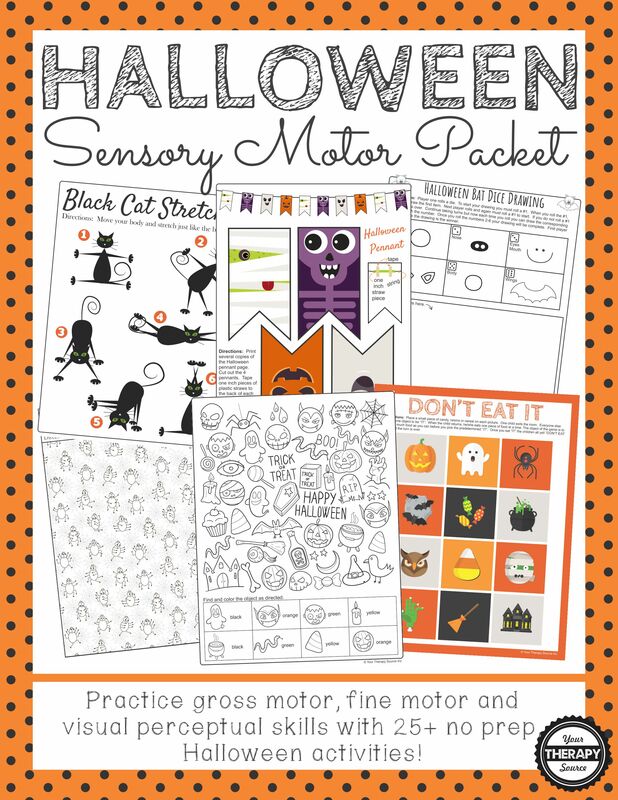 Halloween Sensory Motor Packet – This digital download includes 25+ games, activities and puzzles to encourage playtime, visual perceptual skills, fine motor skills, and physical activity all with a Halloween theme! 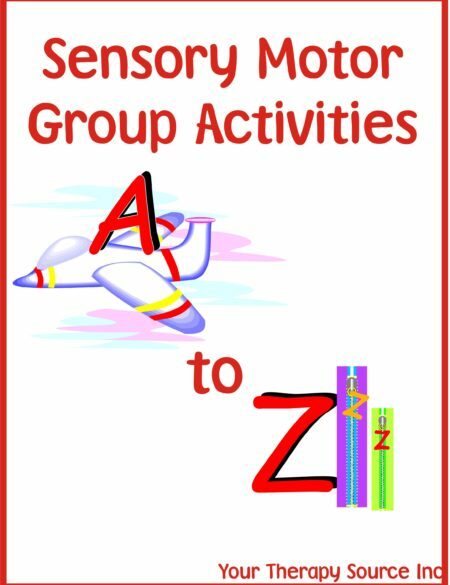 The Halloween Sensory Motor Packet is all set to go for this fun time of year! 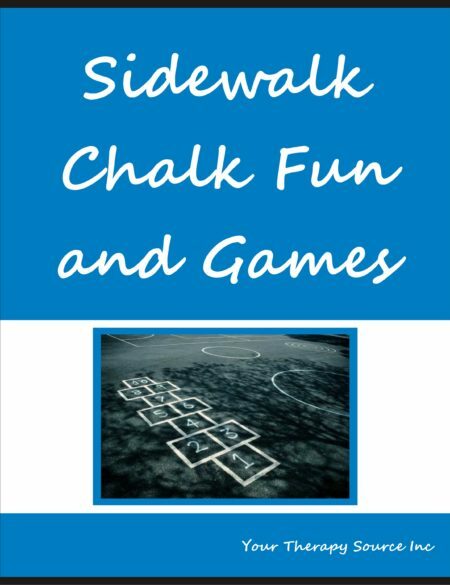 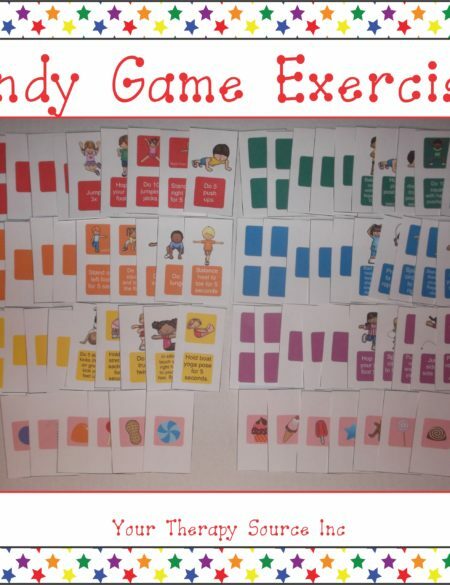 Use the materials in this packet to create at least a week of fun activities, indoor recess fun or send with the child to encourage carry over at home. 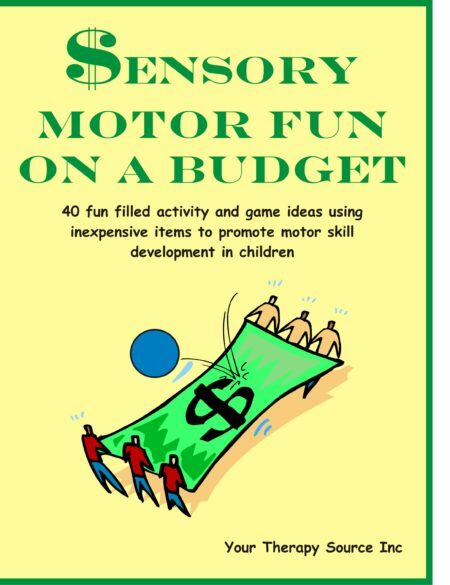 Looking for more sensory motor themed packets? 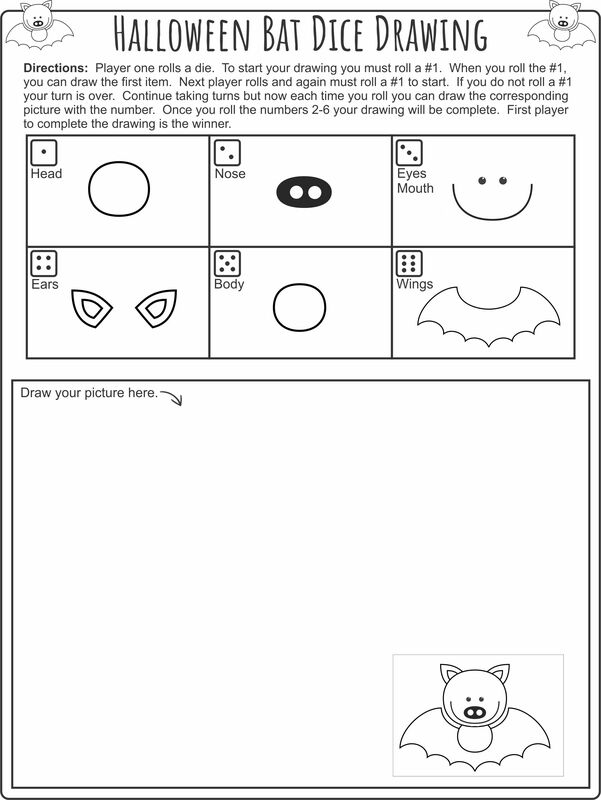 Check them all out here!